I originally did not have a date set to review this book. I actually received it on Friday. I just happened to have half of the day off and decided to just peruse the book. I should know better. I couldn’t put it down. The author has created a world that is beautiful and terrifying at the same time. Meritropolis was created after a major event wiped out most of the world. To survive they created a society where they gave each inhabitant a score that told what you were worth to their society. If your score dropped below 50 you were put outside the gates to survive. With all of the terrors that lived outside the gates people didn’t survive. There were the most fascinating and deadly combination creatures that preyed on those outside the gate. You had gultures, which were a combination of geckos and vultures, ramas were a combination of a ram and a puma and a manateel which was a manatee and an eel. I honestly believe this last one came about because of where the author lives. Charley is the main character. At age eight Charley and his ten year old Down’s Syndrome brother Alec were all that was left of their family. They had lost their parents in the Event. Charley saw his brother removed and he was placed outside the gate. It was for this reason that Charley grew up determined to get rid of the system that killed his brother. When he turns seventeen he is considered an adult and no longer has to live underground. He has one of the highest scores and is noticed by those in charge. The question is, if Charley is successful in overthrowing this system will he and the others be better off or will they have destroyed the only thing that has kept them alive all this time. I asked for a physical copy because I believed it would be a book that I should have on my shelves. I not only believe it, I am trying to figure out where to fit it in as a read aloud to my students. Besides the violence this is a very clean read. It opens the door for honest conversations about what is morally right for everyone. I am hoping there is a sequel to this book and look forward to reading it if so. This is an author I definitely need to keep an eye on. 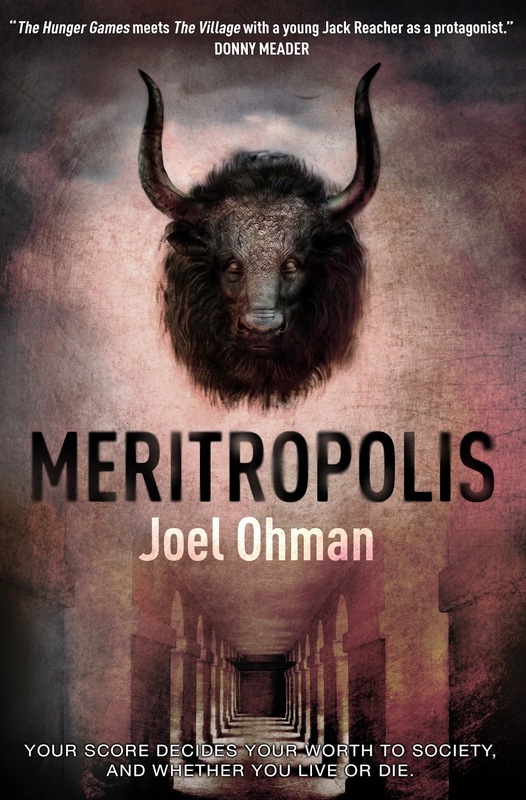 Joel Ohman is the author of Meritropolis--"The Hunger Games meets The Village with a young Jack Reacher as a protagonist". 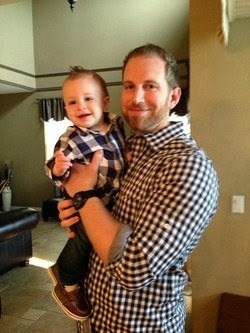 He lives in Tampa, FL with his wife Angela and their three kids. His writing companion is Caesar, a slightly overweight Bull Mastiff who loves to eat the tops off of strawberries.